Cozumel is one of the most beautiful tourist areas in the world. 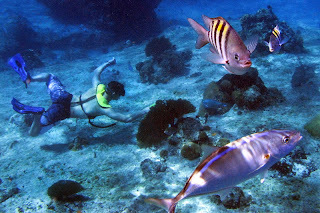 Cozumel is a Caribbean island just off the Yucatan Peninsula in southeastern Mexico. Cozumel is one of the ten municipalities (municipios) of the Mexican state of Quintana Roo. The main town on the island is San Miguel de Cozumel. It has great beaches, nice people, and safe streets, with prices comparable to other Mexican tourist destinations. It is also a stop for Caribbean cruises by cruise lines Carnival cruise lines, Celebrity cruises, Crystal cruises, Disney cruise line, Holland America line, Norwegian cruise line, Princess cruises, Pullmantur cruises and Royal Caribbean International. 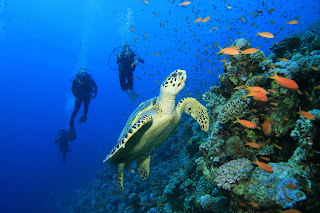 If you think about the beautiful nature, nice culture and bountiful history then you must think about Cozumel Mexico. Actually there are many good looking places. Natural scenery, geography, environment, politics, health, economy, demographics, landmark, transportation, culture, music-theater-entertainment, cuisine, sports, education, media, shopping market and amusement parks and recreation are very enjoyable and interesting. Cosumel has been described as "Heaven on Earth." Indeed, Mother Nature has been generous with her blessings by bestowing this Caribbean island with thriving jungles, mangroves and lagoons, a magnificent menagerie of flora and fauna, unspoiled coastlines and one of the world’s largest reef systems. It’s no wonder why nature enthusiasts rate Cozumel as one of the best Mexico destinations to visit. The tropical mangroves help preserve the ecosystem, plus nature reserves such as Cozumel Reef’s Natural Park, Chankanaab National Park and Faro Celerain Ecological Park (Punta Sur), also protect the environment. Inside Punta Sur, the Colombia Lagoon provides an undisturbed shelter for much of the wildlife, including endangered marine turtles and crocodiles. An observation tower allows visitors to observe lurking crocodiles from a safe distance. Chankanaab Park’s botanical gardens showcase hundreds of tropical plants from more than twenty counties. 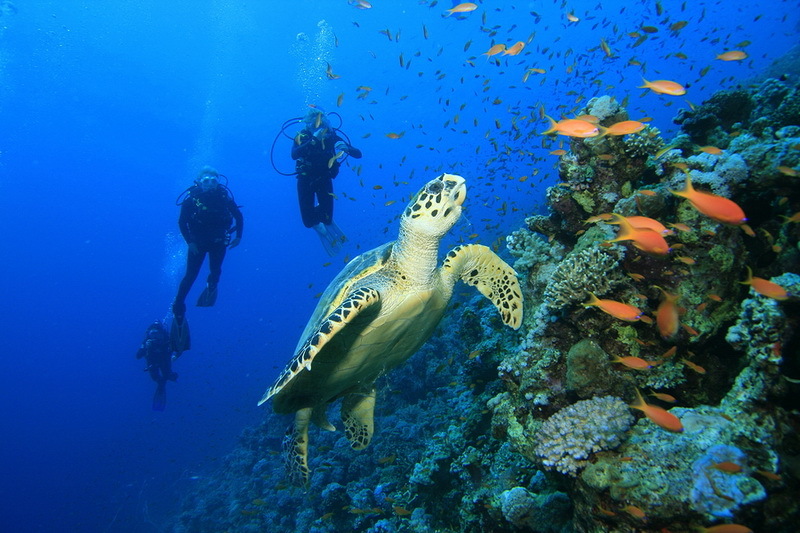 It’s also a snorkeler’s paradise with underwater trails of coral and limestone formations. As well, the park offers learning encounter programs with dolphins, sea lions and manatees. Enjoy the news of Cozumel palace and do not forget to visit Cozumel island.